Wabash Area Development issued the following announcement on Jan. 17. As you may be aware, due to the government shutdown, February SNAP benefits (food stamps) will be given to recipients in January, within days of receiving their January benefits. 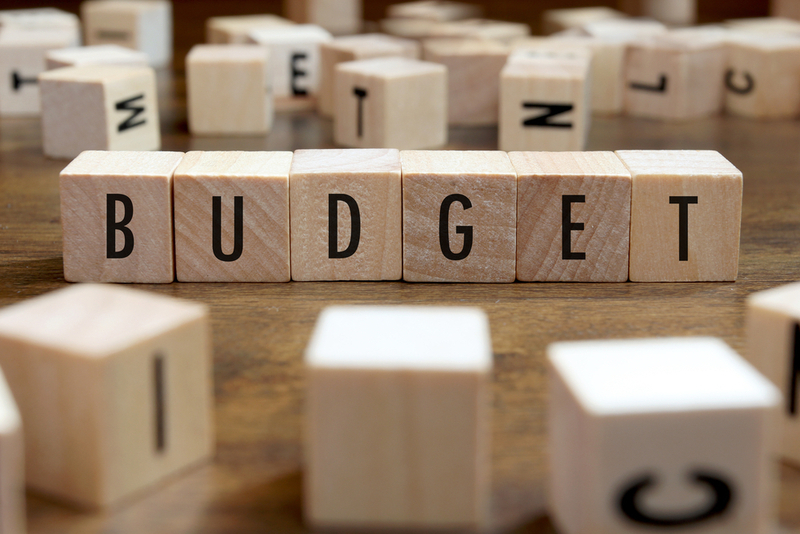 Since benefits will be given to recipients a month early, please encourage your clients that receive SNAP benefits to budget their benefits wisely over the next couple of months. Receipt of these early funds should not be considered "extra" benefits and should be budgeted accordingly. To follow their budget, families should only spend their traditional monthly amount in January and save their February benefits for use in February. Furthermore, I want to make our agencies aware that the availability of March benefits has not yet been determined by the government. Want to get notified whenever we write about Wabash Area Development ? Next time we write about Wabash Area Development, we'll email you a link to the story. You may edit your settings or unsubscribe at any time.